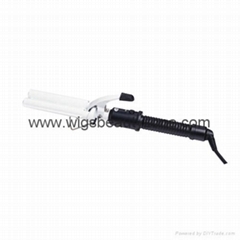 They were used to melt glue for hair extension.Welcome to order. 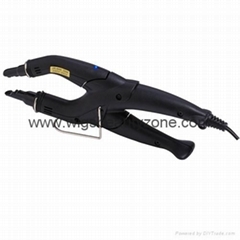 other hair tools include: handle for wigs,pliers for hair extension,glue and adhesive for hair extension and toupees.Glue gun for hair extension,mircro ring for hair extension and so on. 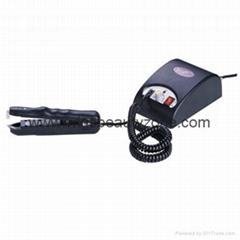 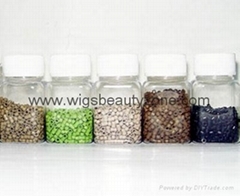 Can include several sizes,and several colors.Was used in toupees,and wigs.